Working in conservation areas can be complicated. In order to obtain planning consent, you must assure the authorities that all refurbishments are in keeping with the area’s style and character. 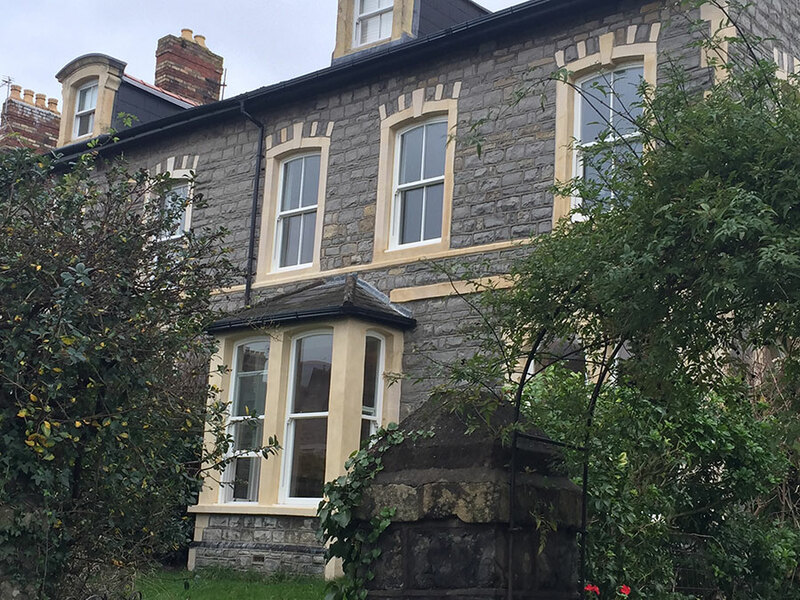 Replacing original timber windows in conservation areas can be particularly tricky. When you want to use a modern material like uPVC but still achieve the authentic timber aesthetic, your windows must be flawlessly designed. If you regularly work in conservation areas and on period properties, you’ll understand the importance of the smallest details. Intricate corner detail, slimline frames, and the correct window furniture all combine to create a unique aesthetic to your sash windows. When sourcing your uPVC sash windows, it’s important to use a company with a reputation for quality. To the untrained eye, the Ultimate Rose sash windows really are indistinguishable from traditional timber windows. Conservation areas were created to protect areas of particular historical significance. Any developments in a conservation area must be deemed to fit in with or enhance the area’s character. With such diverse properties throughout the UK, the importance of flexible customisation when it comes to home renovating is essential. At Roseview Windows, we work alongside conservation officers and English Heritage to find the best solutions when working in conservation areas. The Roseview Managing Director, Willie Kerr is actually a member of the Glass and Glazing Federation’s Heritage Group and is dedicated to protecting the unique character of some of the UK’s most beautiful areas. If you regularly work in conservation areas and you’d like to find out more about Roseview Windows, contact us today. For more information about any of our products and services call 01234 712 657 or send us a message online.